Hey Dolls My Name Is Sabrina. I'm an aspiring blogger based in South Florida Who enjoys All Simple Things Life Unfolds. I love sharing my reviews, hair care , skin care and many natural remedies. Watch me as I embark on this beautiful journey connecting with you sharing and connecting. 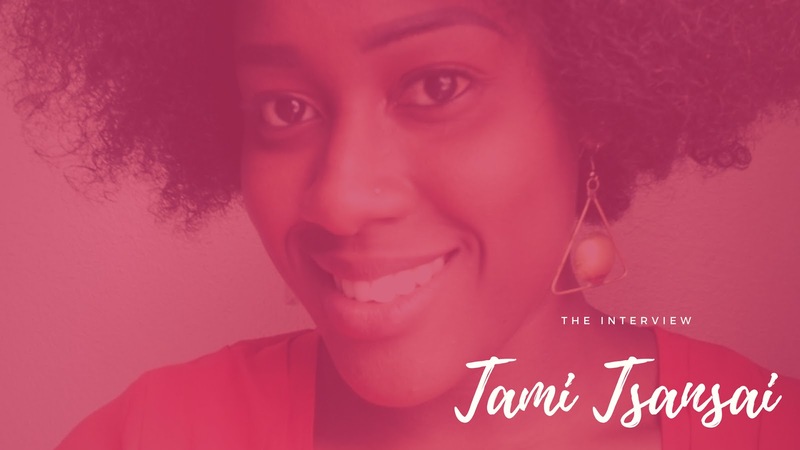 My name is Tameka A. Coley (Tami Tsansai) @tamitsansai on all platforms and I'm a Storyteller, Blogtivist, and Creative. I do a whole bunch of things, and I have a book coming out in July called Hard Gal Fi Dead: Musings, Poems, Notes to self which speaks a lot about my personal mental health challenges. I'm Jamaican and currently living in Kingston. 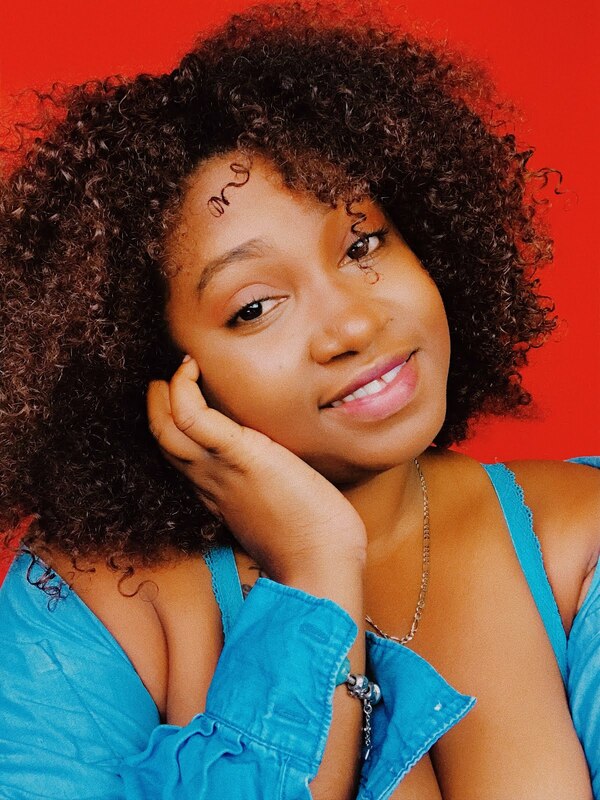 A trained journalist, certified make-up artist, mental health blogger and advocate for almost 10 years now, manager for an upcoming artist called Evaflow, and about seven more things in the creative industry LOL! Here's an article about me with a bit more detail that was published last week. How are /were you affected by mental health? Would you believe me if I said in basically every imaginable sphere? As a caregiver, patient, advocate, support group facilitator and advisor others who also face similar issues. I've experienced mental health challenges for most of my life from childhood to the present day and my experiences with stigma, research, self-discovery, therapy and natural healing have inspired me to start a mental health blog and speak out publicly on the cause for nearly 10 years. I now joke that I'm obsessed with mental health, or as I call it, #mindbeingwellness, and it's true because I speak about it and champion the cause ad nauseum; as frustrating as it is, it's one of my passions and one of the main reasons I am here, now, in this time-space. How are you being supported? Great question! In the past, I was largely unsupported and misunderstood, which is a pretty lonely, crushing feeling that can lead to a lot of other things, but now I'm happy to say that my family is opening up, I've surrounded myself with loving and understanding friends and associates and have also managed to build a community of like-minded persons on and offline, which is great and a major step forward. I also see a therapist and have done a lot of self-study, research and lifestyle changes to give strength and encouragement to myself so I can continue to live, thrive and do the work. Do you feel that schools have the tools to support the youths suffering from mental health illnesses? Unfortunately, at the moment, it's a resounding no, but I have plans to change that and am working very closely with another director from my team, the Jamaica Mental Health Advocacy Network to get some in-school programmes going by next year. We've already done the research, we have the network and expertise and created the plan to be rolled out, so what we're doing now is identifying potential partners and seeking sponsorship to get it going. Public awareness and responsiveness initiatives are a must, as the only way to fight this battle is to erase the stigma and equip the general populace with the necessary tools to support those of us who need it when the manifestations do occur. Anyone can struggle with their mental health, so it's important for everyone to know how to deal. Thanks again for this amazing series Sabrina, you are doing very meaningful work. Honoured to be a part of it.